Free Music Friday! 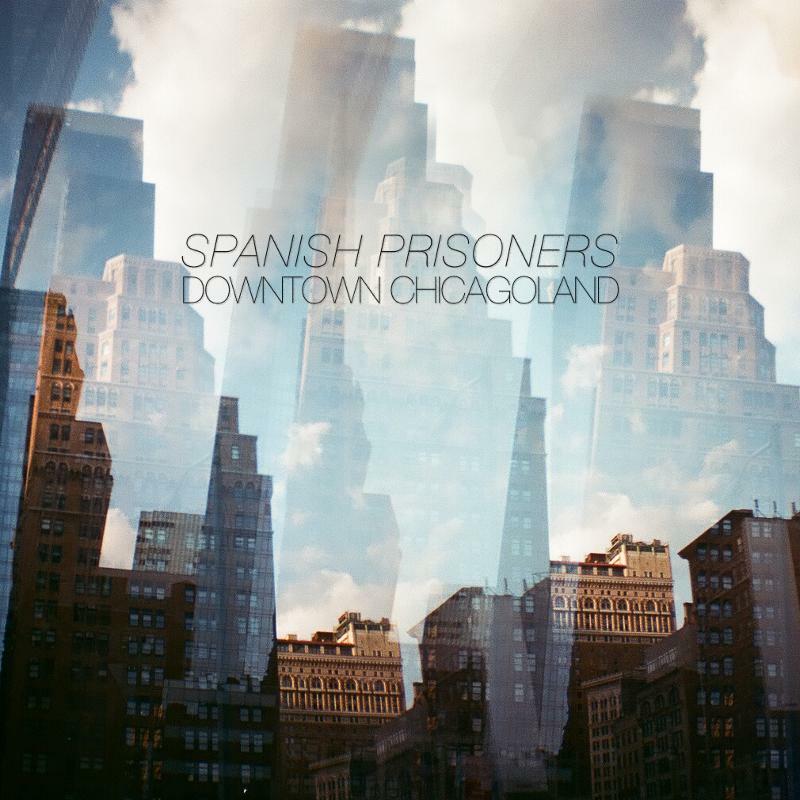 Spanish Prisoners - "Downtown Chicagoland"
The four members of Spanish Prisoners found each other in the winter of 2009, when the streets of Bushwick were covered with grey, fading snow. Songwriter Leo Maymind had just begun working at the largest nightclub in New York City; squeezing through crowds of thousands of drunken revelers that were caught in a breathless pursuit of everything wrapped in nothing, going down in celluloid history. He began scribbling down things he overheard in dark corners, fragments of personal violence from characters filled with self-doubt and nostalgia. During the empty 4AM subway rides he took to his Bushwick apartment, he stock-piled musical ideas, putting the pieces together like some long-lost cosmic puzzle with no map or guide. 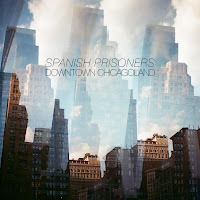 Though the songs on the album take twists and turns, follow detours and back alleys, get lost and return suddenly, the album remains a captivating listen-a soundtrack to this directionless fishbowl of thick superficial infinite. Gold Fools is a journey into a world of hypnotic, kaleidoscopic dream pop that you didn't know you needed to take. Now, the path is clear.